Membership starts from £26.50 per month, there’s no joining fee or contract and access to our Russian steam room is unlimited. For as little as £2.50 per month extra you can add swim or gym or fitness classes to your membership. Enjoy unlimited access to one for the whole month. 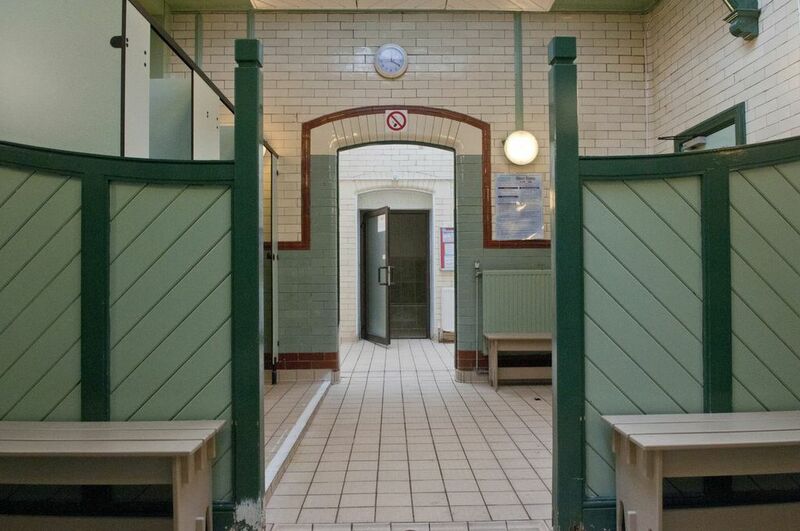 If you don’t want to commit to a monthly membership our Russian steam room can be accessed on a pay as you go basis for only £4.65 per session. Swim and Steam price £6.70.